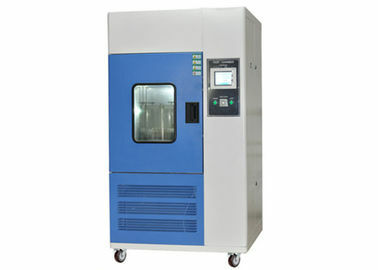 HTI is a reliable supplier of furniture testing machine,I have known her and buy from the factory since 2009. We receive the machine and it is so good ,my boss want to import other models again. I really would like to work with HTI, their professional service on the testing machine and reliable products help me win much market! Really appreciate their professional service on the laboratory solution and reliable products help me win much market! Amount of ozone in the atmosphere is small is the main factor of rubber cracking, ozone aging tank simulation and strengthen the ozone in the atmosphere conditions, studied the effect of ozone on rubber, rubber resistance to ozone aging fast identification and evaluation of performance and the antiozonant shielding efficiency of the method, and then take effective measures, the anti aging in order to improve the service life of rubber products. 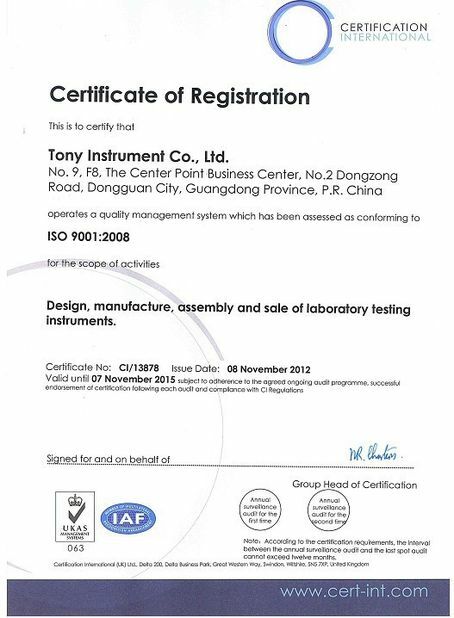 Dongguan Hust Tony Instruments Co.,Ltd. 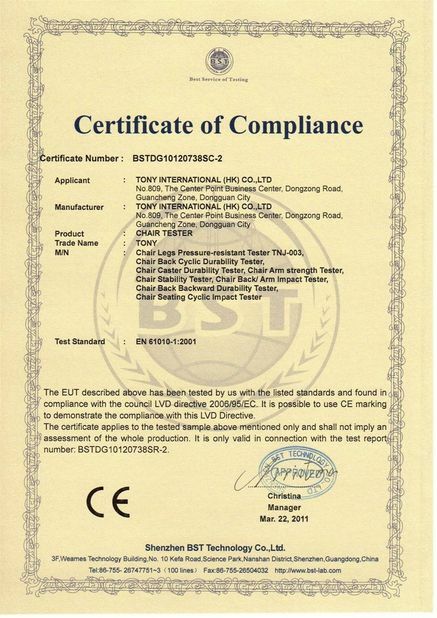 China Good Quality Lab Testing Equipment Supplier. Copyright © 2015 - 2019 lab-testingequipment.com. All Rights Reserved.